We anticipate high demand so to be sure of securing your preferred seats and to avoid queueing, please consider booking online at this time. 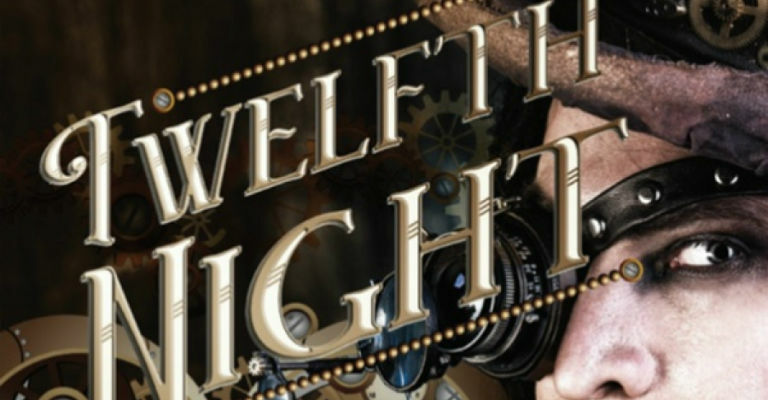 The Castle Players’ outdoor summer production this year is ‘Twelfth Night’ – one of Shakespeare’s best-loved comedies. A tale of mistaken identity, cross-dressing and identical twins, ‘Twelfth Night’ is a multi-layered exploration of love and longing. The action takes place in the mythical land of Illyria, where Viola has been shipwrecked after a storm at sea. The production will be given the usual Castle Players’ inimitable twist, with the theme this year being ‘Victorian Steampunk’ – goggles, time-pieces, cogs and eccentric machinery abound, with some sumptuous multilayered Victorian costume and one or two unexpected surprises along the way. Highly suitable for all the family, the production takes place on the back lawn of The Bowes Museum, with covered raked seating in our fully equipped temporary outdoor theatre auditorium. We are very excited to announce Wednesday’s production will be an integrated BSL signed performance. You can pay for a reduced price programme when ordering tickets. You will receive a voucher to exchange for the programme at the performance. The grounds of The Bowes Museum are always open to the public, so we do hope you’ll come early, picnic in the delightful surroundings and enjoy our themed pre-show ‘experience’. On site catering is provided by the award-winning Oldfields Events, with a fully-stocked bar as well as hot drinks and hot pies on sale. Alternatively why not consider a full 3-course pre-show dinner served in our marquee? To begin: Hot onion souffle & dipping bread Main course: 3-day Beef/Vegetable Wellington with mushroom duxelle and roasted vegetables Pudding: Lime curd pavlova with summer berries. There will be a 30-minute interval at every performance. Please note no refunds are available and performances continue whatever the weather. You are advised to bring warm outdoor clothing– no umbrellas in uncovered seating area. 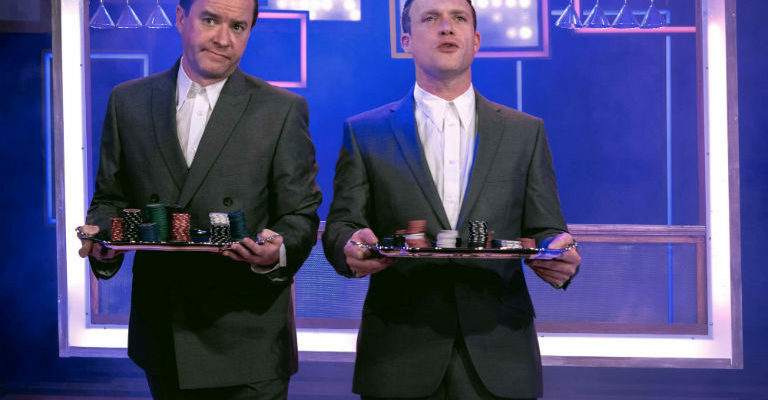 On site Box Office: open 6.00 pm on performance nights – though please note our shows are very popular and often sell out in advance.